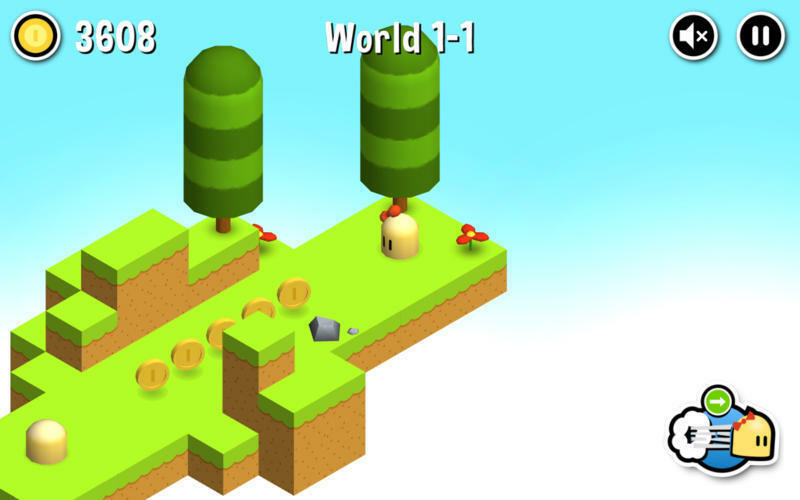 New adventure in this 3d isometric one button platformer. Is there a better alternative to Jack N' Jill 3D? 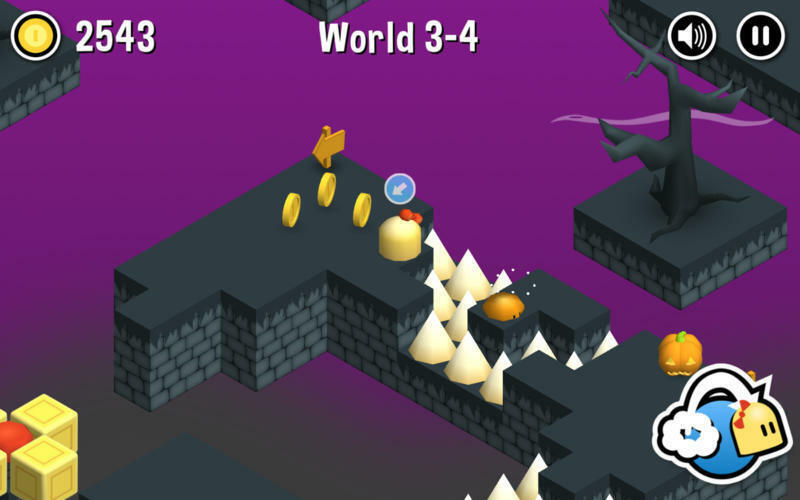 Is Jack N' Jill 3D really the best app in Adventure category? Will Jack N' Jill 3D work good on macOS 10.13.4? 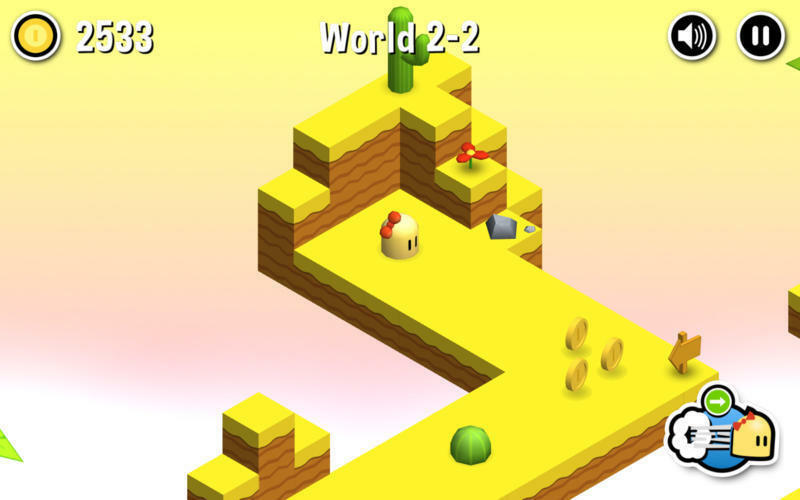 Jack N' Jill 3D features good looking graphics, relaxing music, with 60 levels spanning across 3 unique worlds. The progressive difficulty and the creative game mechanics will ensure that you do not get bored and always find a good challenge. It is the perfect platformer game for anyone to pick up and play, thanks to its easy to learn and addictive gameplay. Jack N' Jill 3D needs a review. Be the first to review this app and get the discussion started! Jack N' Jill 3D needs a rating. Be the first to rate this app and get the discussion started!